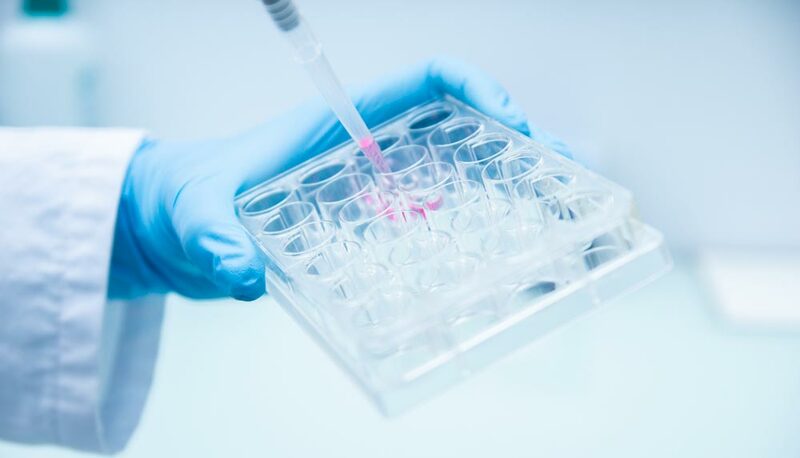 With our fully characterized cell lines, Diag2Tec offers you the possibility to investigate drug resistance and associated mechanisms of action. We can search if there is a correlation between the sensitivity of cells to the therapeutic agent investigated and the mutational status of genes commonly involved in hematological malignancies. We can also investigate in our cell lines, a potential correlation of your therapeutic agent sensitivity with NFkB index, the molecular subgroup of patients, chromosomal abnormalities… In addition, we can compare Gene Expression Profiling of sensitive and resistant cells to the therapeutic agent treatment by SAM (Significance Analysis of Micro-arrays) and/or by LIMA analyses and with RNAseq data. These studies allow to identify activated or modulated pathways following treatment with a given drug and to select other drugs that could be paired with the therapeutic agent investigated for the best synergistic combination therapies. RNA seq and/or Mutation profiling of cell lines and or/primary cells with or w/o treatment. To identify biomarkers predictive of hematological cancer cells to a given drug, we use RNA seq and Exome seq data generated with cell lines and primary cells from patients treated with the drug. Then, we select genes deregulated by the inhibitor in the different conditions and genes associated with a prognostic value in patients (using our independent cohorts of patients with hematological malignancies). Finally, the identification of Biomarkers is constructed using our patented methodologies. Biomarkers associated with cancer cells response to a given inhibitor treatment can be validated using assays in additional primary cells from patients with hematological malignancies.